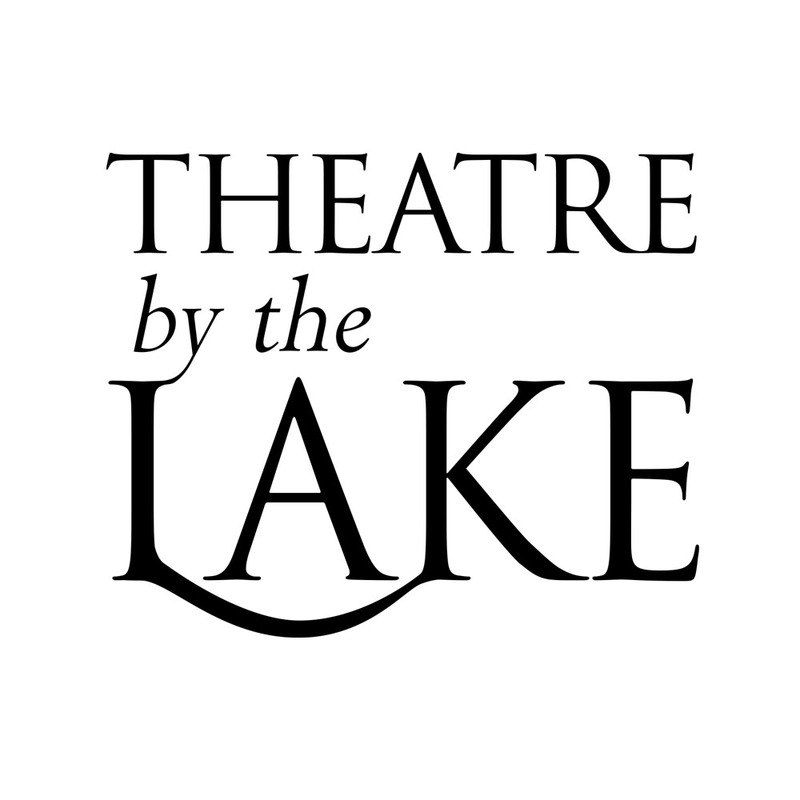 SETTING THE SCENE is a series of creative sessions provided by Theatre by the Lake in Cumbria, run with support from Amy’s Care for people living with dementia and their carers. Sessions are free to attend and are on Thursday mornings at 11.00 - 12.30. Most sessions take place at the Theatre, but occasionally they’re held at alternative locations. For more information about the current block of sessions, please contact Mary Elliott on 017687 72282 ext. 269.